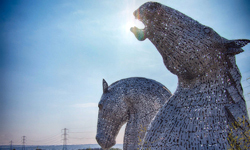 With an extensive range of indoor and outdoor attractions in the Falkirk area, you'll find something to do whatever the weather and with many being free of charge, your visit needn't break the bank! 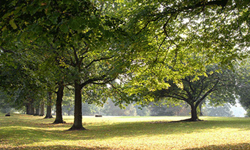 Whether you're seeking peace and quiet, exciting activities, things to do with the kids, culture and heritage or green spaces, you can find them all in the Falkirk area. 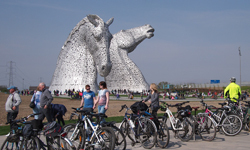 350 hectares of parkland, home to The Kelpies and many activities. Standing 30 metres tall, the world’s largest equine sculptures. Pre-bookable tours now available. 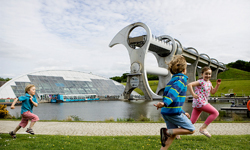 The worlds first and only rotating boat lift, plus visitor centre, boat trips & play areas. Built by the Romans around AD142. Now a UNESCO World Heritage Site. 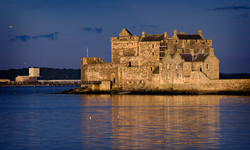 Shaped like a ship and situated on a promontory which juts out into the Firth of Forth, this 15th century castle is known as 'the ship that never sailed'. 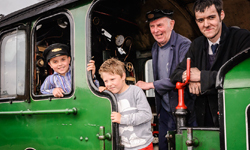 10 mile scenic steam train journey & Museum of Scottish Railways. 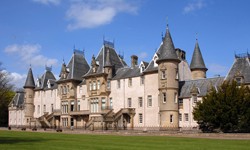 One of Scotland’s finest baronial mansions, 5 star Visit Scotland tourism attraction. 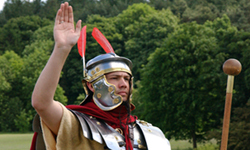 Walks, golf, crazy golf, boating lake, kids play area & section of the Antonine Wall. 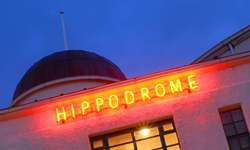 Scotland's oldest picture house, over 100 years old and beautifully restored. 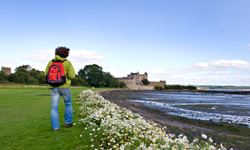 The John Muir Way stretches for 134 miles across Central Scotland. A large section of the route can be found in the Falkirk area, a must for walking and cycling enthusiasts.